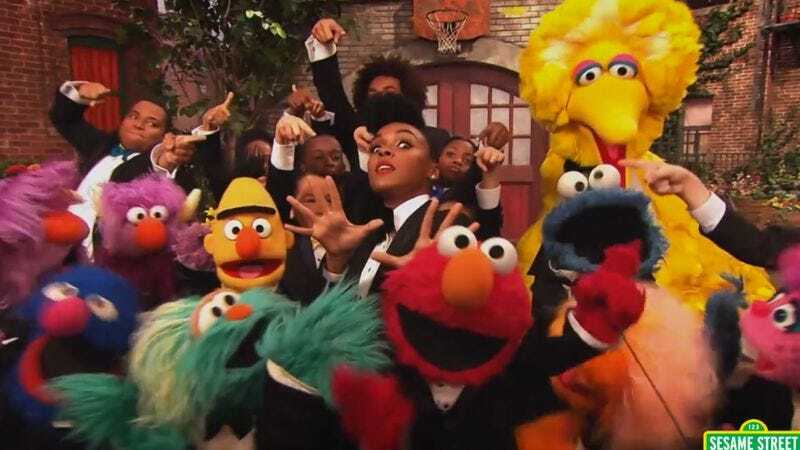 Add to that list Janelle Monáe, who recorded an original song called “The Power Of Yet”—which is about not giving up—that’s set to air on the September 16 episode of Sesame Street. But the video has already made its way online, and you can watch it right now in the clip below. It’s every bit as delightful as you’d imagine.